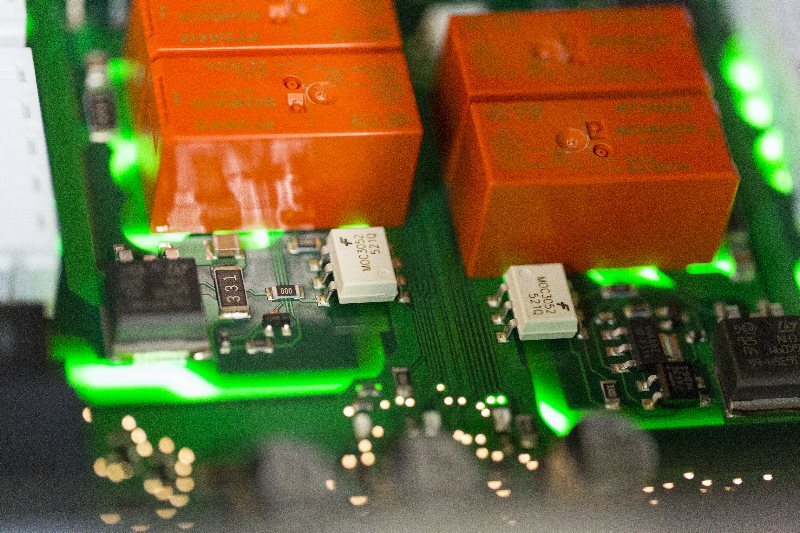 MEREM Electronique, an electronics subcontractor, is a company that specialises in the production of circuit boards and complete electronic subassemblies. A well-known player in the industrialisation and manufacture of SMT circuit boards, wired cabling, and support for production methods, our business has extended through France, to Belgium, Switzerland, Luxembourg, and Italy. Our skills and services are focused on industrialisation, manufacturing, and intégration of circuit boards and electronic assemblies for the following markets: the automotive industry, security and access control, industrial automation, embedded technologies and connected objects, the medical sector, the energy sector, and the railway sector. With more than 30 years of experience, we have the capabilities for research and industrialisation to meet all your electronics needs and to achieve the best possible cost and timeliness. Our company has all the skills needed for the production and integration of electronic equipment. Also, our production tool is as well-suited to the manufacture of prototypes and pre-series as to production of circuit boards in small, medium, and large series. Quality, sophistication, and responsiveness are at the core of our DNA and at the heart of what we do. To offer services that are tailored to your needs, and operating within controlled budgets, we examine all the facets of your project with you ahead of time in order to provide you with effective solutions that match your design constraints. 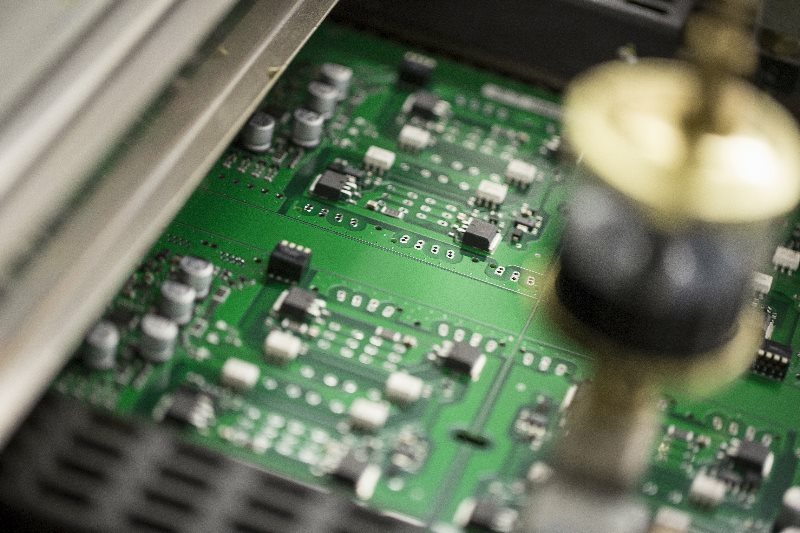 If you have a project that requires the manufacture of circuit boards, please don't hesitate to contact our teams, who will answer your call.